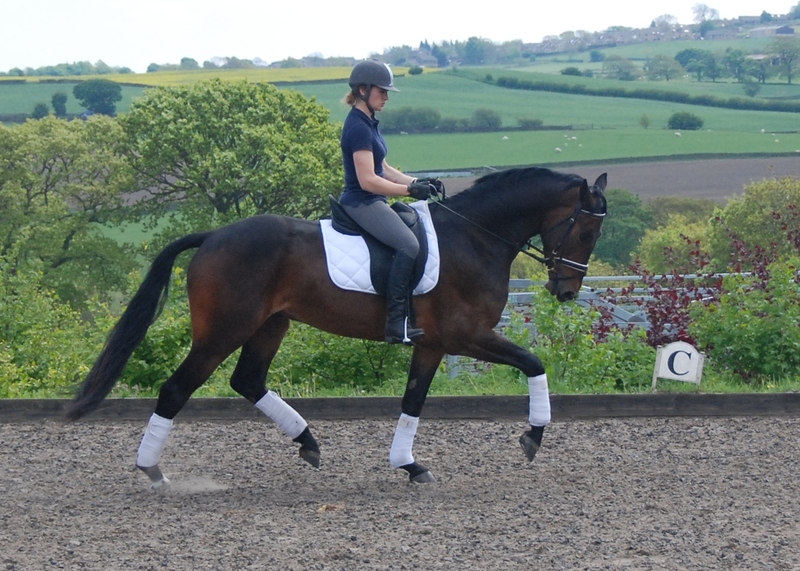 4 years old 16.1hh bay gelding. 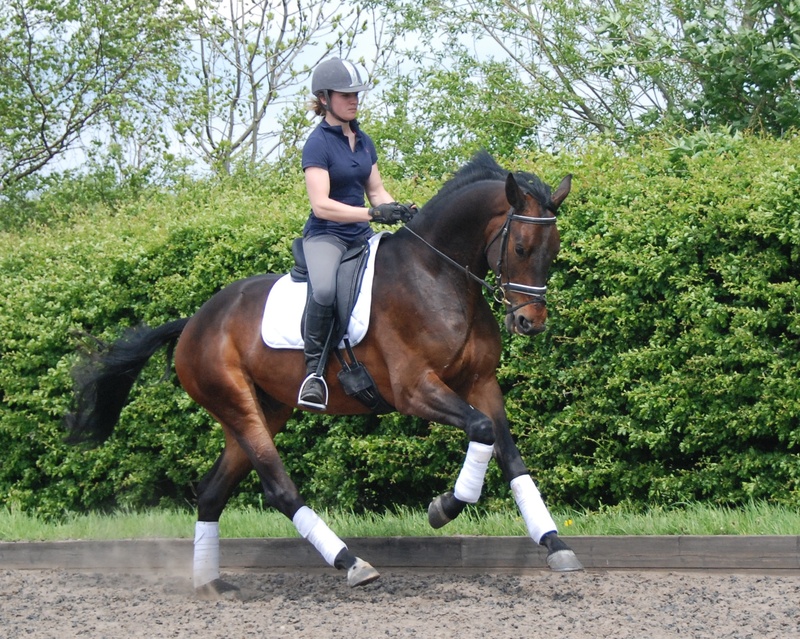 This very elegant horse has a super walk and trot and an exceptional canter. 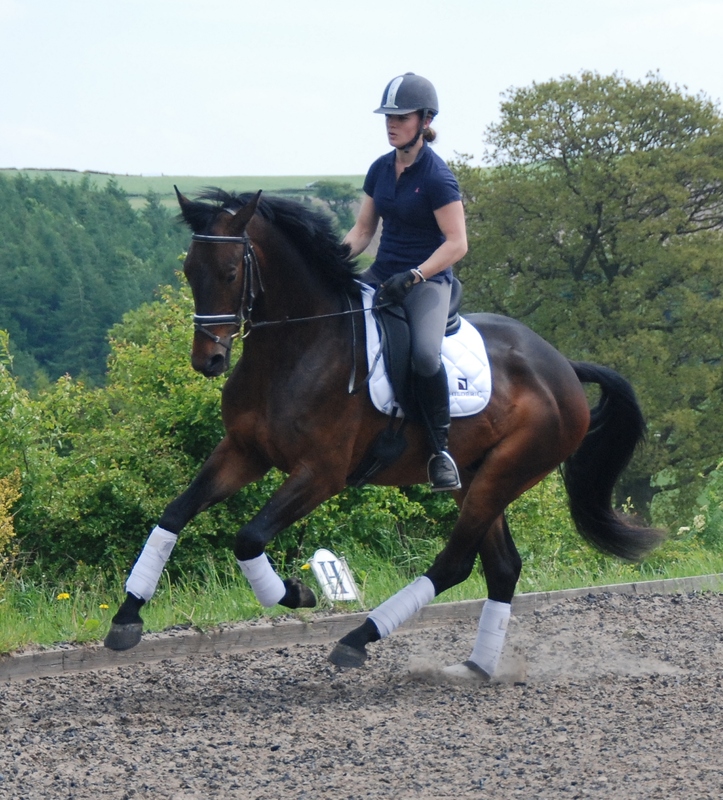 He is uphill with a good front so he makes a really attractive picture. 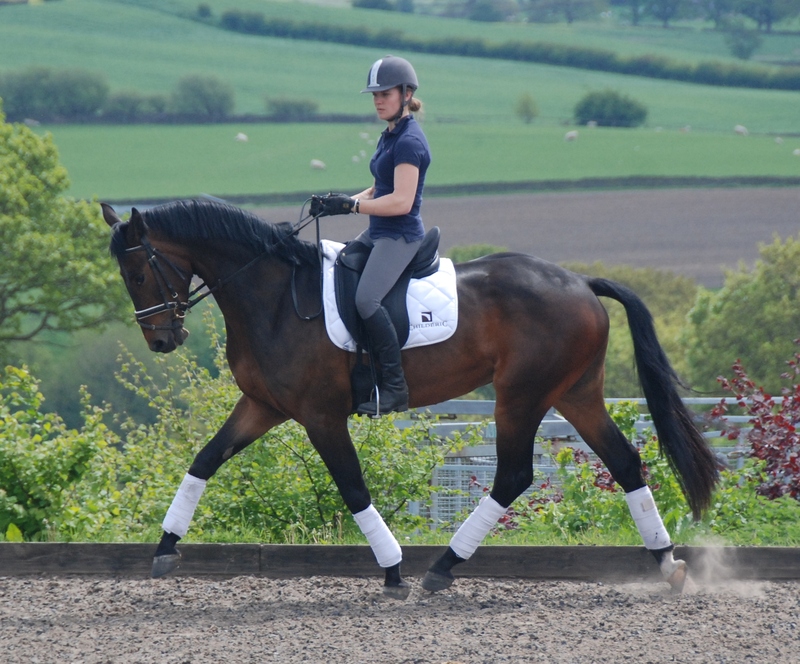 This combined with his movement and temperament make him a very exciting prospect for the future.